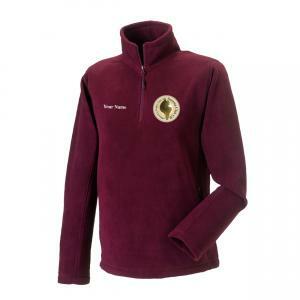 Unisex fit fleece with 1/4 length zip. Serama Club GB logo embroidered on front left chest. Please note the back of this item is plain.